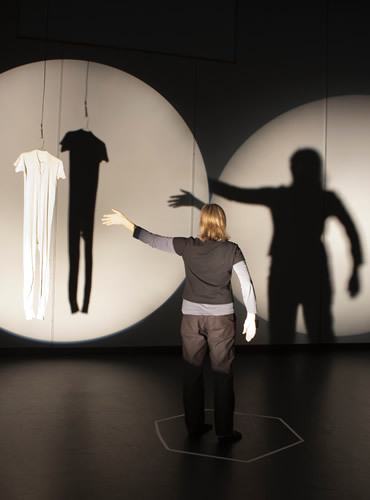 Marginal Evidence is a visual installation about the intimate act of choreography. 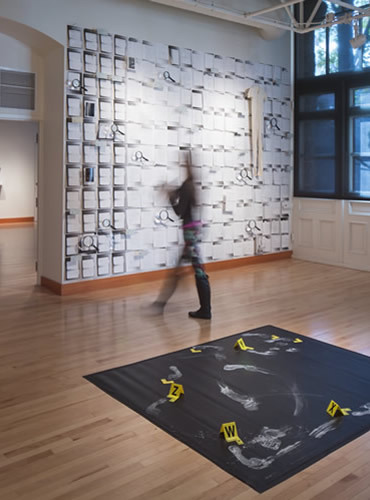 Using set design, text, illustrations, diagrams, photographs and video projections, Longstreth creates an interactive experience, which reveals the usually invisible aspects of dance-making. Part forensic investigation, part archeology dig, Marginal Evidence provides multiple points of entry for visitors to engage with a specific creative process.